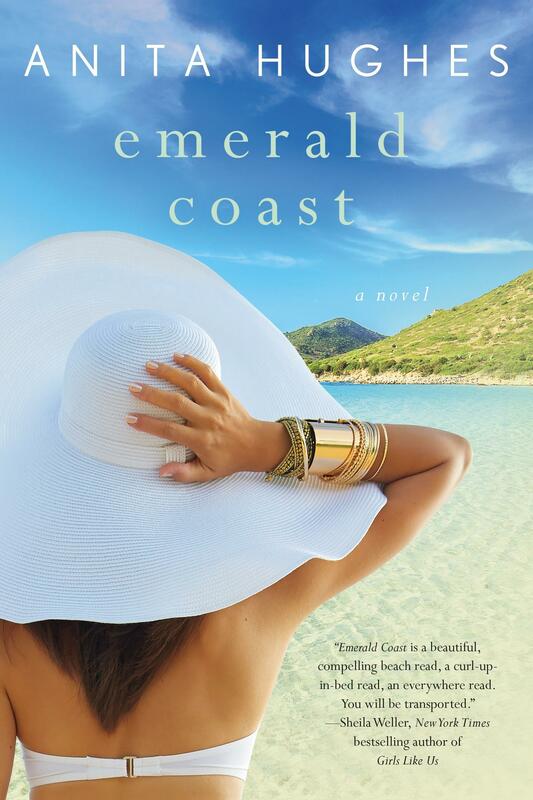 Set on the glamorous Italian island, Anita Hughes's Emerald Coast is a touching and humorous story about marriage and the difficulty of finding love and happiness at the same time.Lily Bristol arrives at a luxurious resort in Sardinia for the grand opening of her newest home furnishing store on the Emerald Coast. She’s a successful business woman with an international chain of stores from San Francisco to Milan. Thirty-two and newly divorced, she’s ready to handle things on her own. At least until her private butler, Enzo, escorts her to a beautiful suite where she notices a suspiciously familiar pair of men’s slippers and shaving kit. Lily is horrified. Her ex-husband Oliver moved out of their restored Connecticut farmhouse six months ago, but they booked this trip when they were trying to save their marriage and never cancelled the reservation. Oliver, a food critic for the New York Times, is here covering Sardinia’s hottest new restaurant. The only other available room is the adjoining suite; and worse, Oliver isn’t alone. He’s brought a twenty-something named Angela with him. Lily is determined to make do and enlists Enzo to find her a suitable man. But it’s not as easy to find new love as they both expected. When Lily and Oliver find themselves alone on a very important night, they turn to each other. Sparks begin to fly, but can they be together without breaking each other’s hearts?